FREE Victoria's Secret PINK Water Bottle with Purchase! 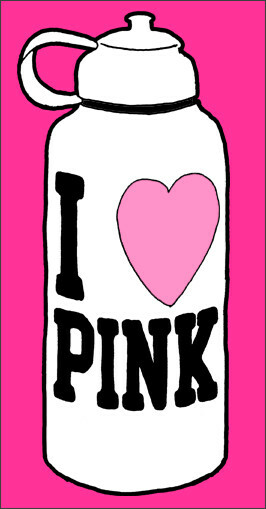 If you are a member of Victoria's Secret Pink Nation, you can get a FREE water bottle with any PINK purchase! They have PINK lollipops for only a buck! Be on the lookout for those! If you aren't yet a member of PINK Nation, sign up here for FREE!